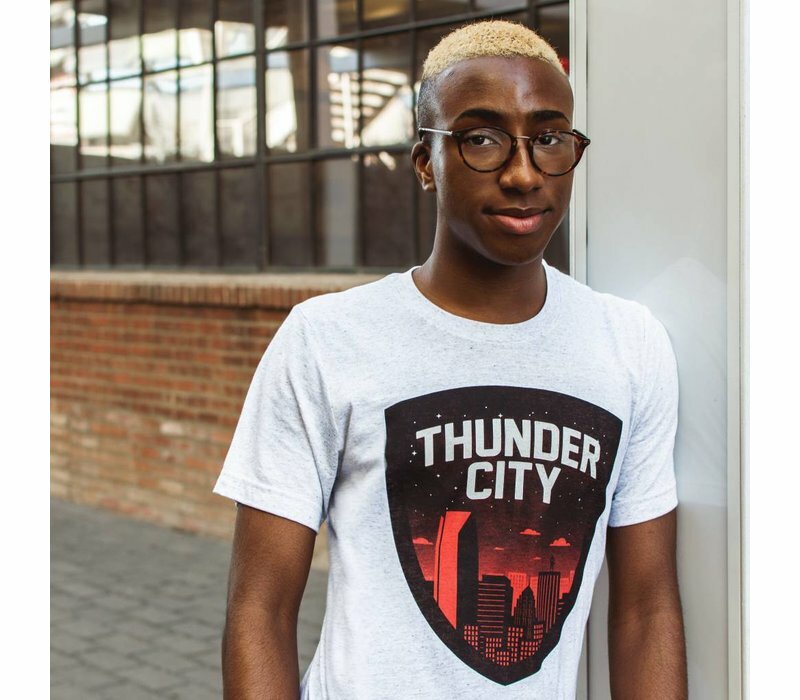 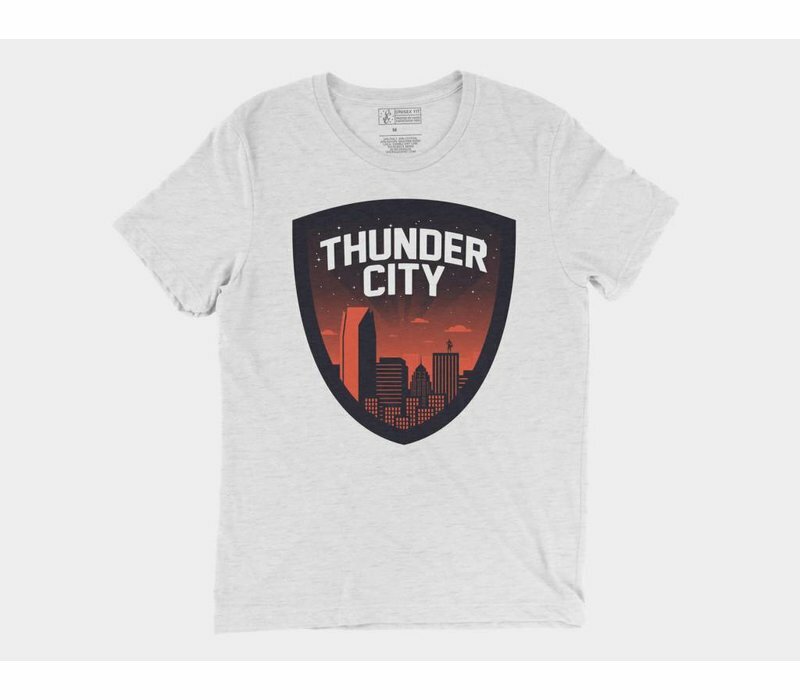 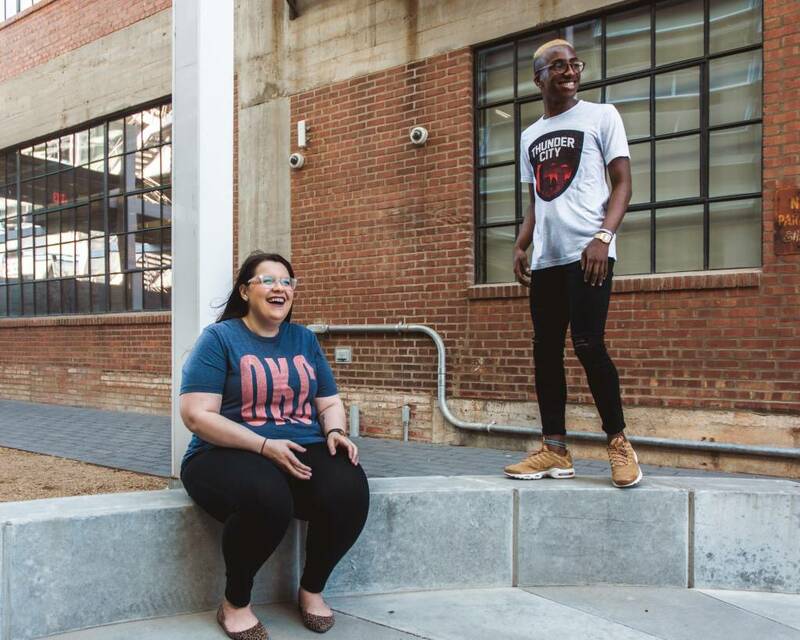 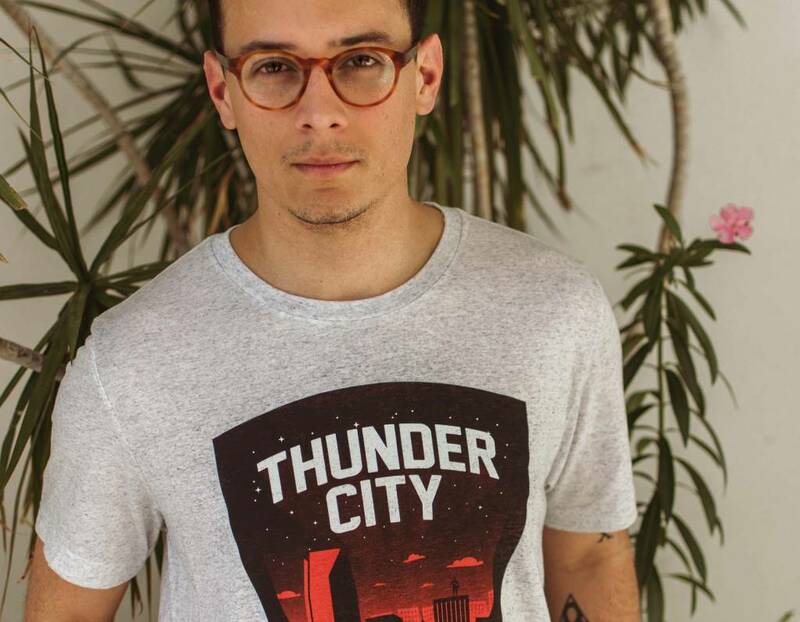 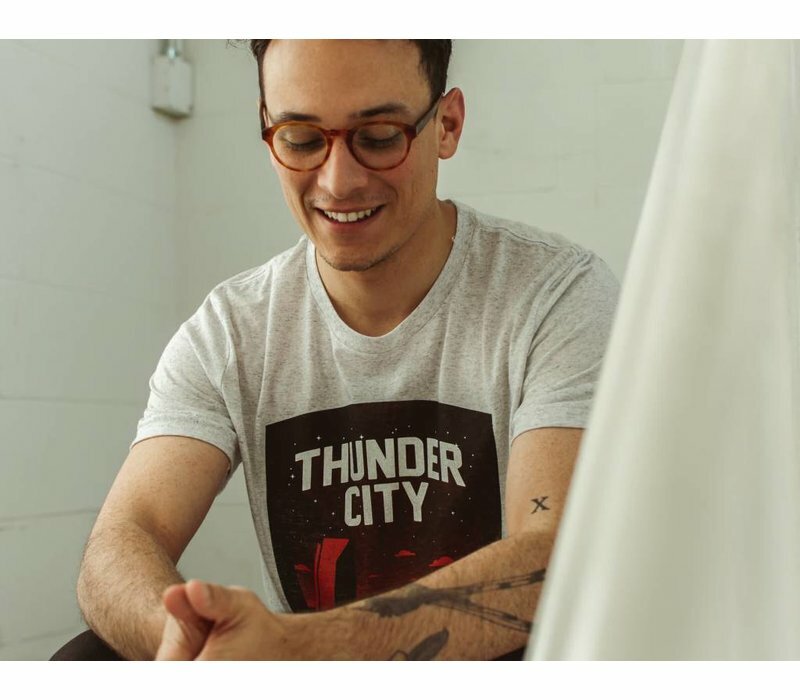 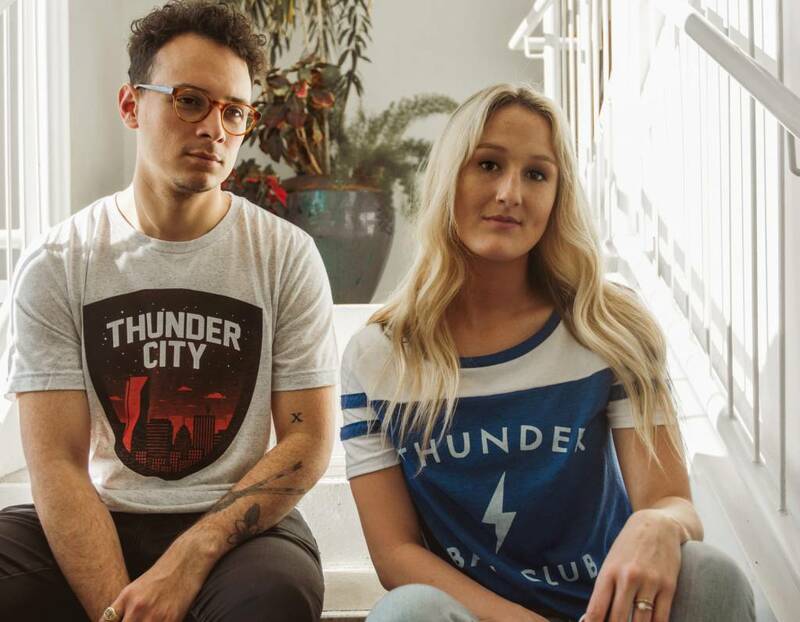 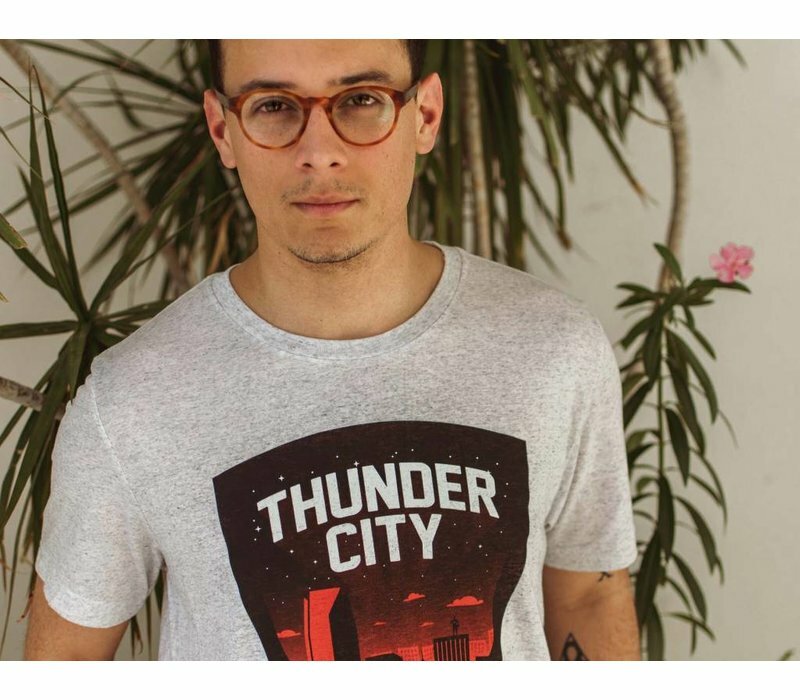 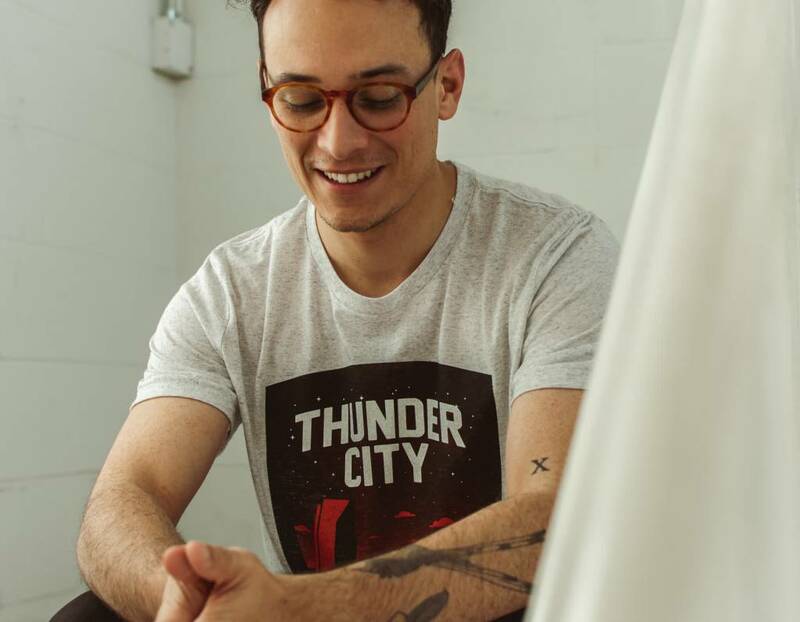 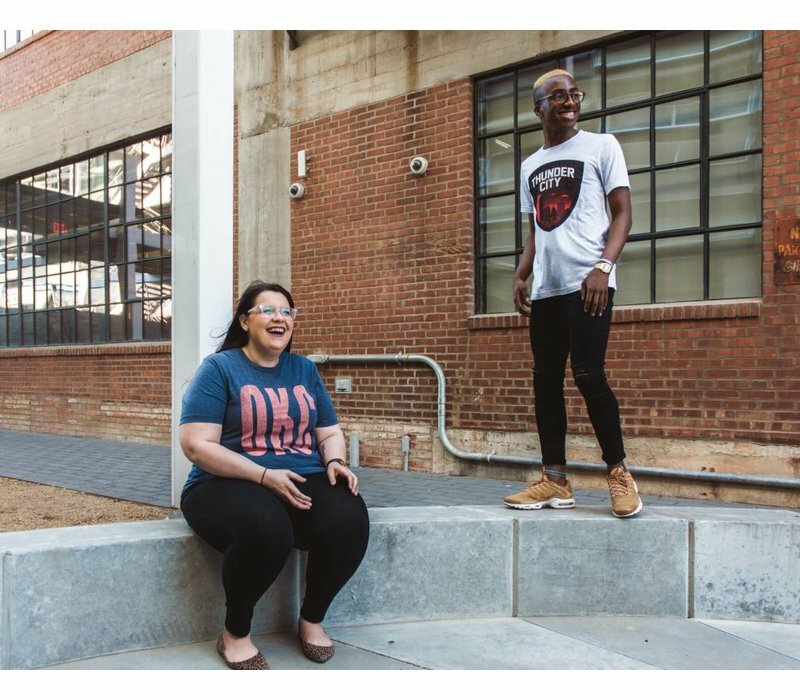 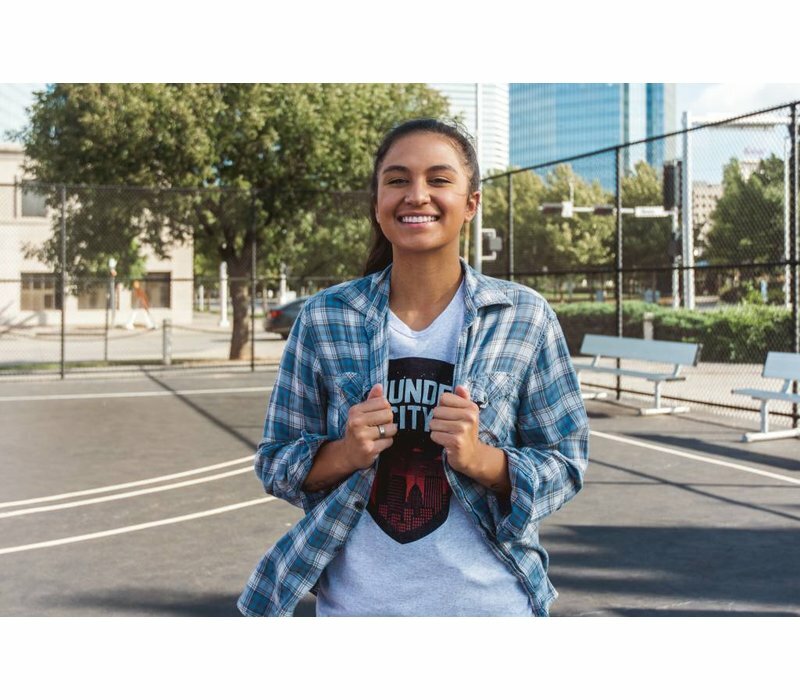 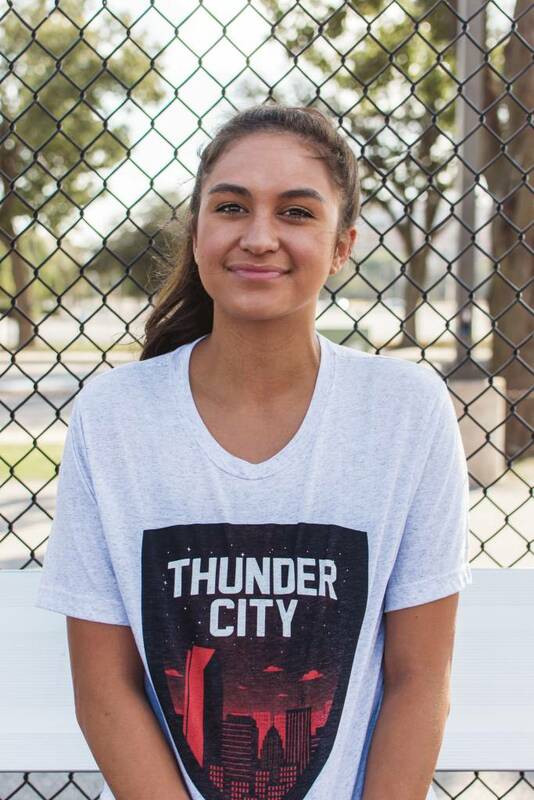 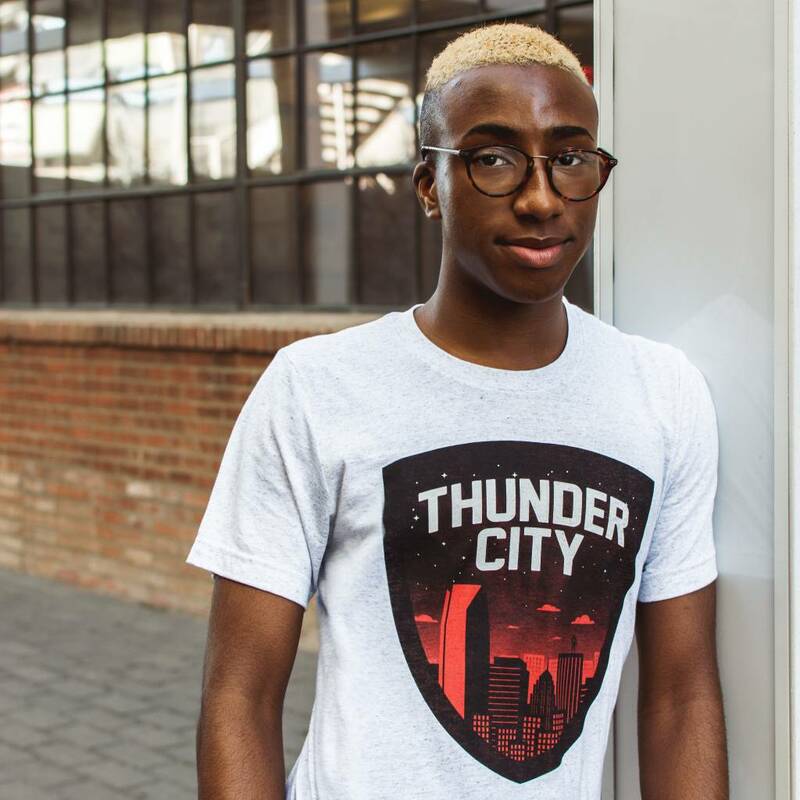 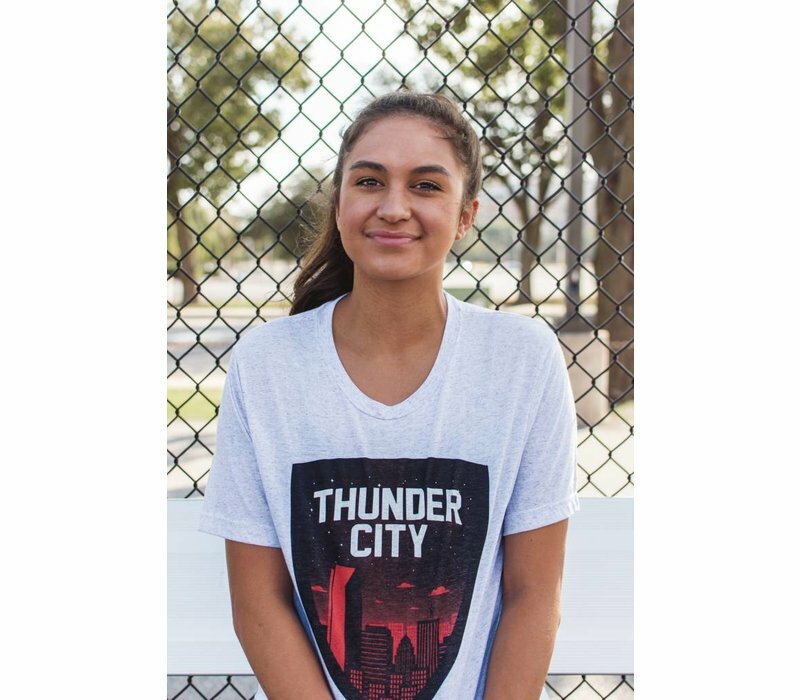 Defend our city and thunder pride with this stylised shield tee, joining our basketball heroes in watchful vigil in this season and the next. 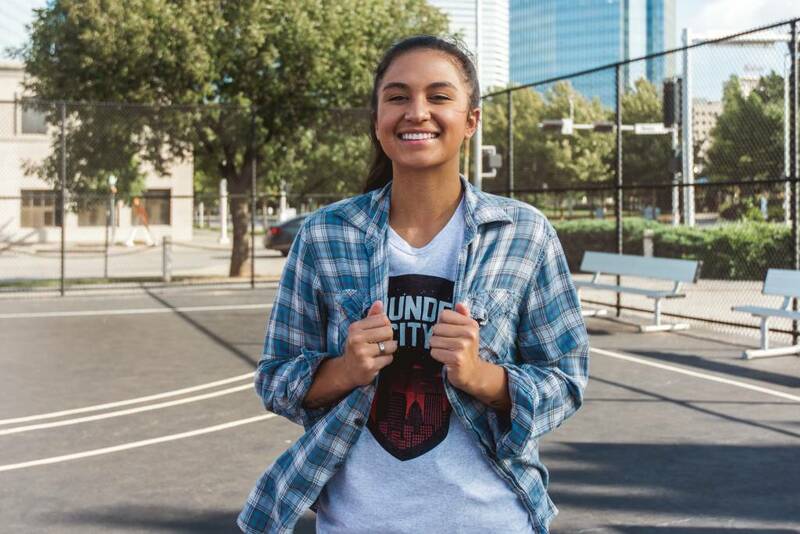 Fit: Unisex Style. Sized for men, with a slimmer fit. 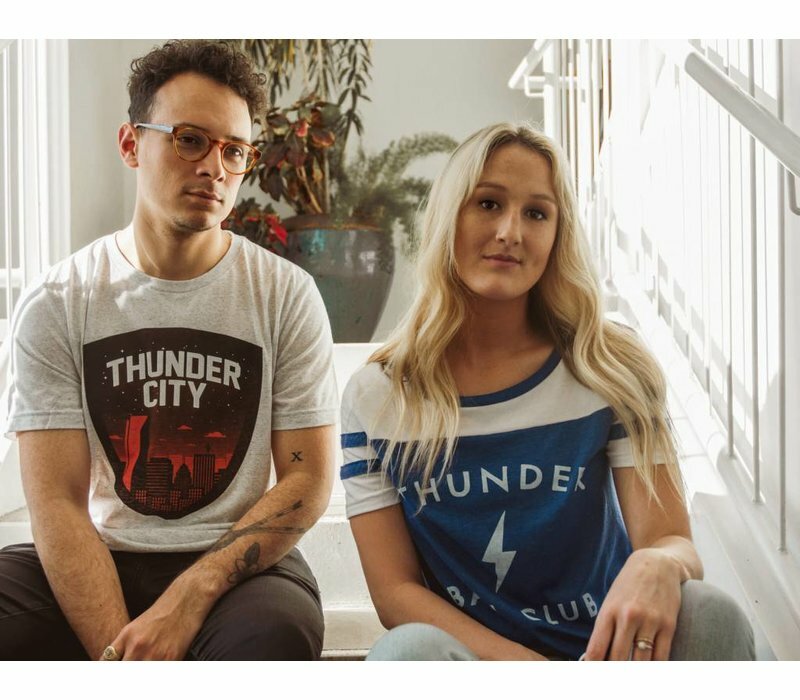 Women may wish to order one size smaller.